Chaz is our snuggly sloth Handful plush and he is looking for someone to give him a cuddle. 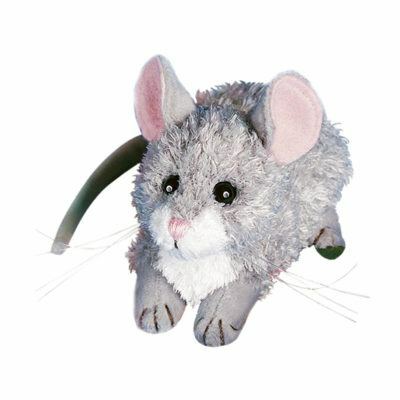 At 9 inches long our new larger size of Handful plushes are designed to nestle perfectly into your arms, which is exactly where Chaz wants to be! 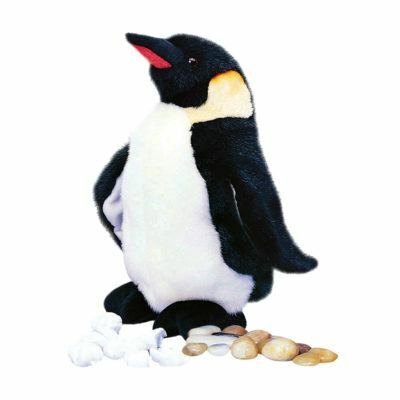 And with his sweet eyes and outstretched arms, it’s virtually impossible to turn him down. 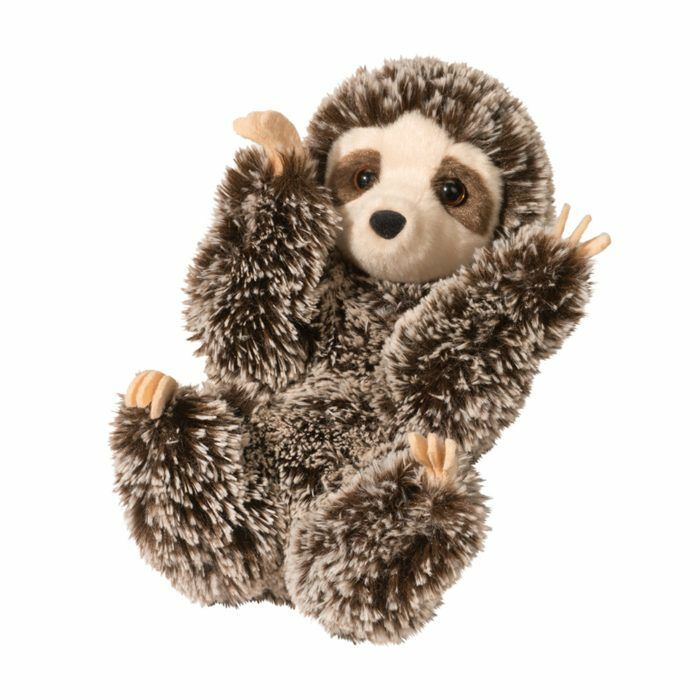 Crafted with luxuriously soft grizzled brown fur and a huggable plush body, this sloth stuffed animal is the absolute best when it comes to hugs. 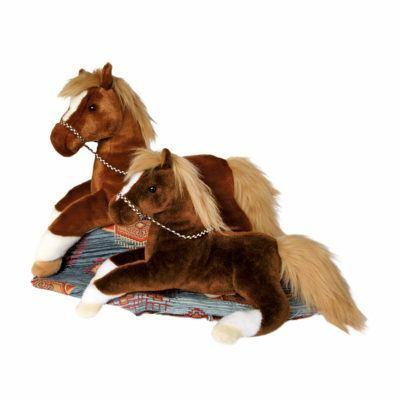 Our line of handful plush toys has expanded to include a wide range of animals, both wild and domestic. 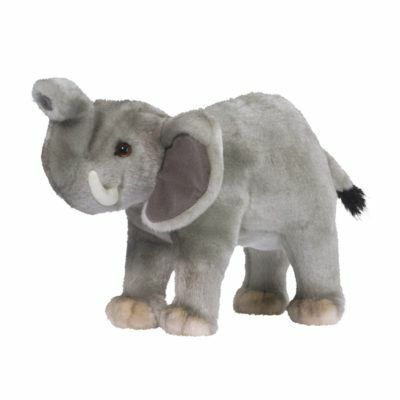 Come and check out our zoo of adorable Handful plush critters!